Some of the best way to sell your product is to get it sell itself. That happens when the packaging is perfect and foolproof, as it gains the trust of your customers and clients. 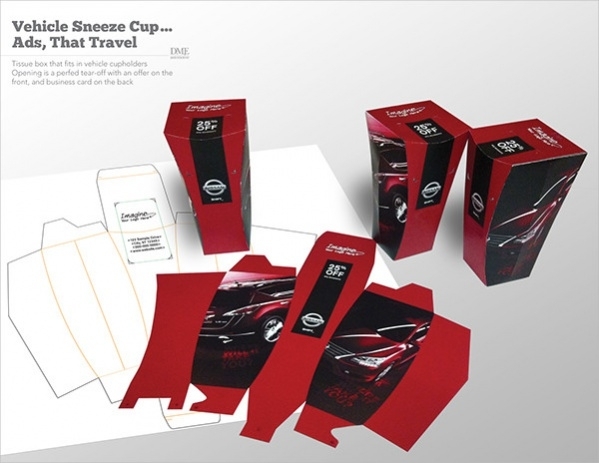 These amazing set of packaging designs are cool and innovative, just what your company needs. These set of free box templates can be used for business purposes like business cards box templates, cigarette packaging, or also for personal use for gifting your beloved. 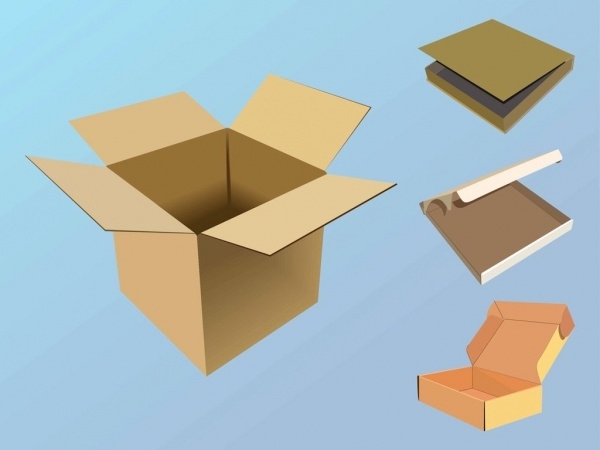 This cardboard paper box vector is simple and available in various sizes, and can be used for delivering food, like pizza, doughnuts or even for other products for long distance. This CD box vector is simple and practical looking, the design with slits for inserting the CD and with lines for cutting and gluing. This vector is easy to print and to edit and can be used for paper projects, CD cases etc. 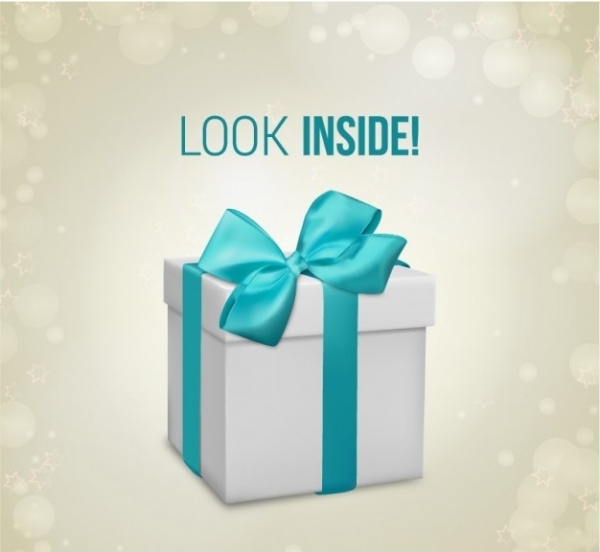 This gift box is beautifully done with pearly white body, and a beautiful aqua ribbon. This style is traditional, with the ribbon knot folded four times and in the middle. This vector can be used for gift wrapping online. 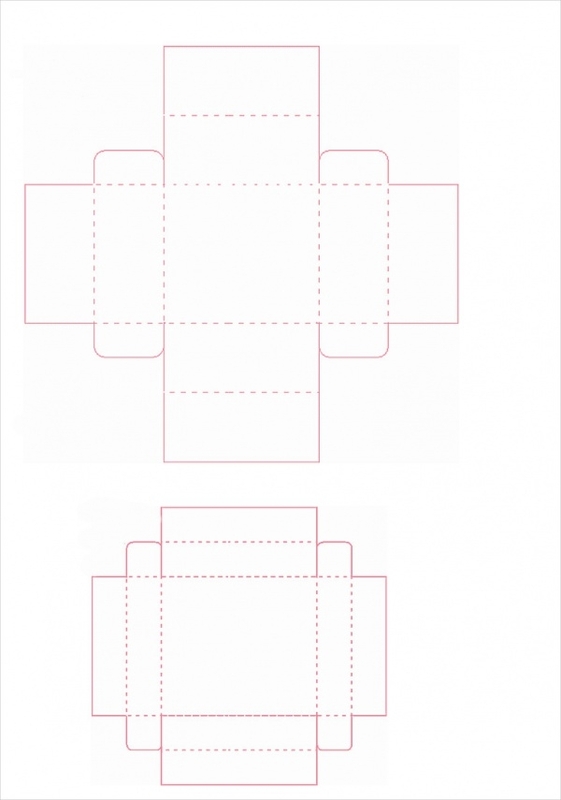 This free box template is plain, with lines on the templates for clear instructions on how to make a tissue box and a cup holder. They are easy to make and will be great for travelling. 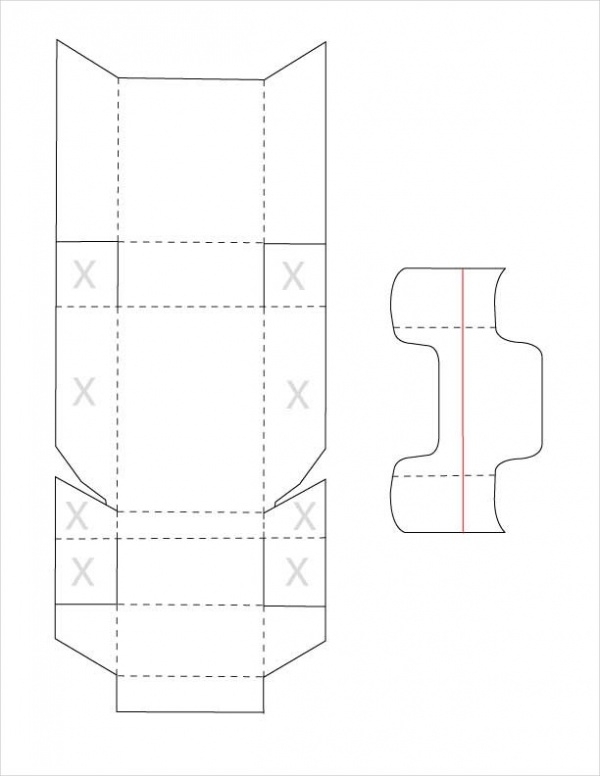 This packaging box template is available in different shapes and styles, with easy instructions on constructing your own packaging box with the lines for working on them. This is available in high resolution. Separate your children’s cereals with these easy to make mini cereal box templates and have them decorate it. 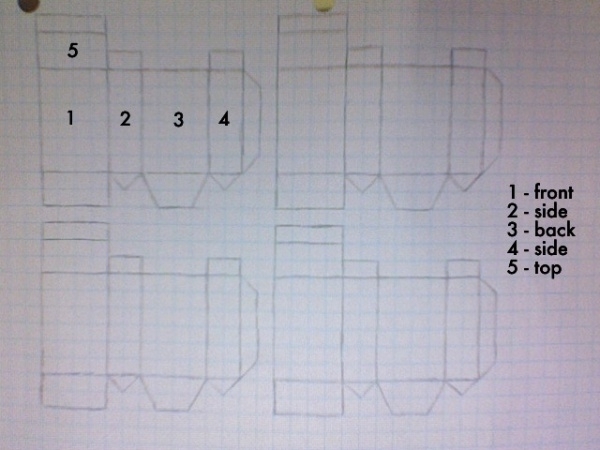 The instructions provided are easy and you can also make a project out of them. 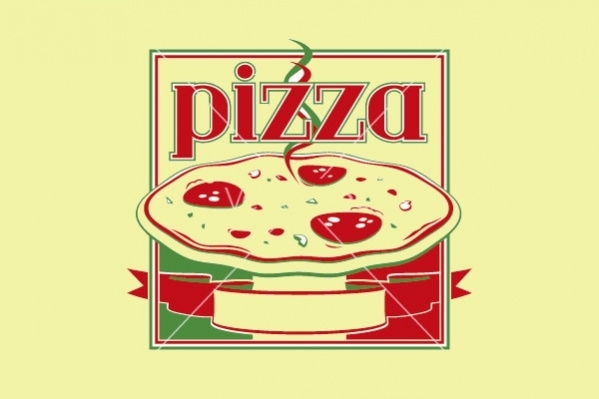 This pizza box template design is cute and modern. The freehand style of the font and the colors used are attractive. This vector is available in EPS, PDF, and Al and also in high resolution JPG. This blank template is easy to make and can be used as a cigarette box template. Package your cigars in style, whether for the uses of selling or even like it custom made for keeping at home. 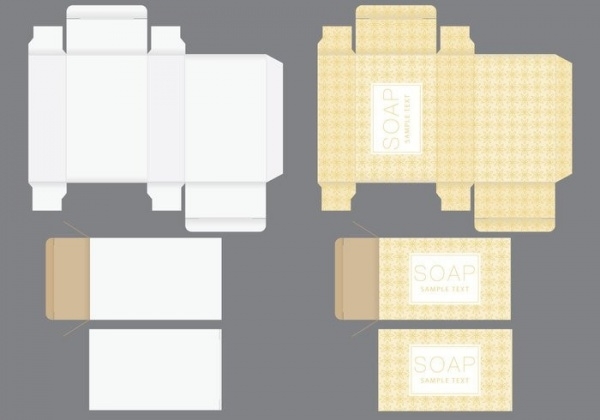 This soap box design is available in two color theme format, a plain white, which can be used for customizing your own and a delicate yellow, perfect for home made soaps or even for your company. This cupcake tutorial box is simple and has clear instructions made with lines running through the cut out. 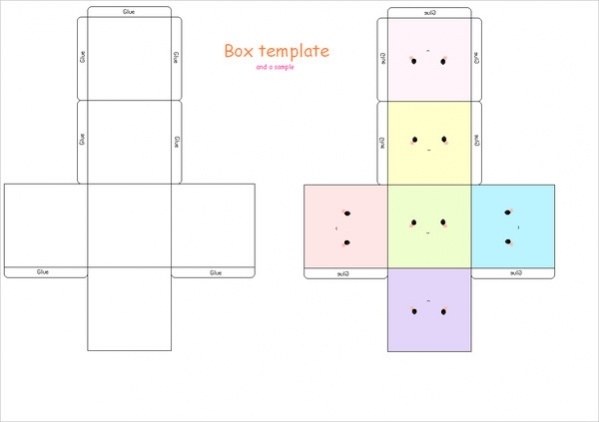 This cupcake box template is easy to download and edit. They are perfect for custom made cupcakes, unique and beautiful. 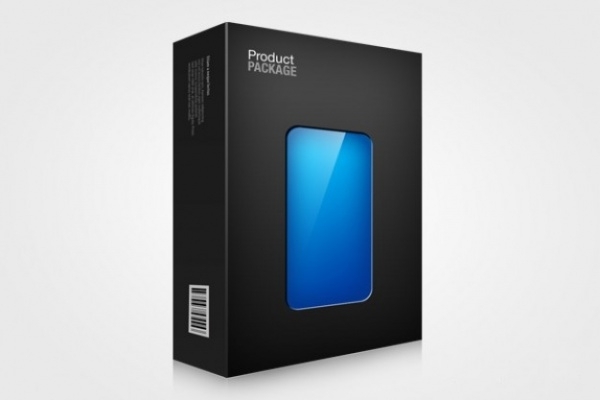 This packaging design vector illustration is just so simple to use and edit. 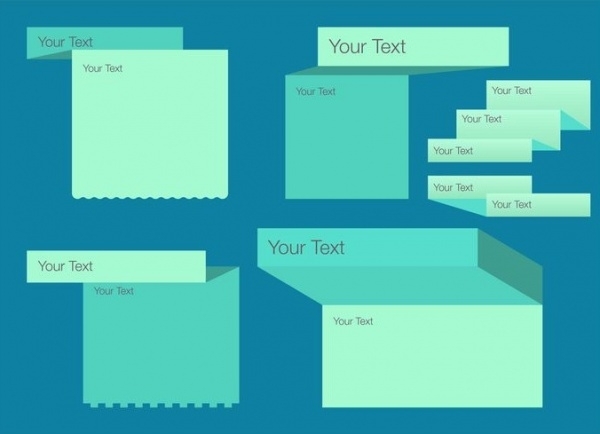 The template has clear lines running through the template which will help your work much easier as on how to create a box. 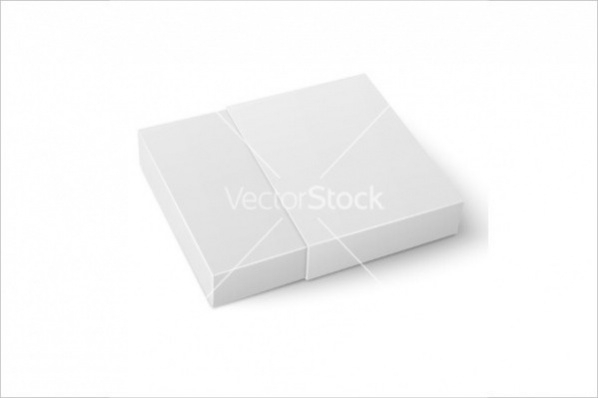 This simple cardboard box template is plain, given in a white background. The packaging box is not opening at the top like most others, but slides down the side, perfect for handcrafted jewelers. These illustrations look like folded pieces of paper, available in a pale aqua blue. The texts, design, color and the fonts can all be edited, to suit your need. These are available in PSD format. 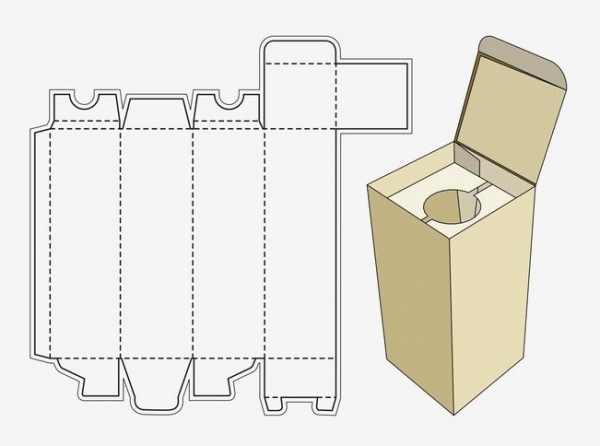 This simple 3D box template is cute and simple. The box is a regular sized box, which is available in both plain white and colored templates, and can be used for home baked goods, jewellery etc. 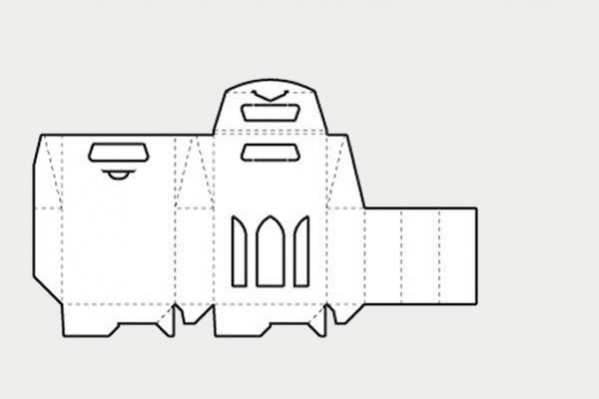 The wine bottle packaging template is plain and very easy to download. This is perfect for home DIY projects where the final product is a long box, perfect for your red wines. This black packaging template is classy and elegant. This has a transparent portion in the front, and his makes it perfect for watches, phones, cover etc. This is available in PSD format. Become the amazing seller that you are and show your personality and signature, with the packaging designs. They can be used for food packaging, wine, gifts or even craft items that you sell from home. Get your packaging to speak more about you and your company with these cool custom made packaging designs.